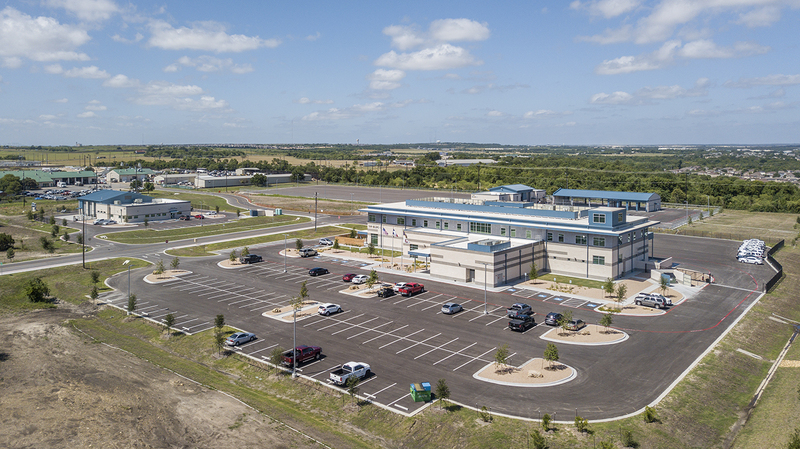 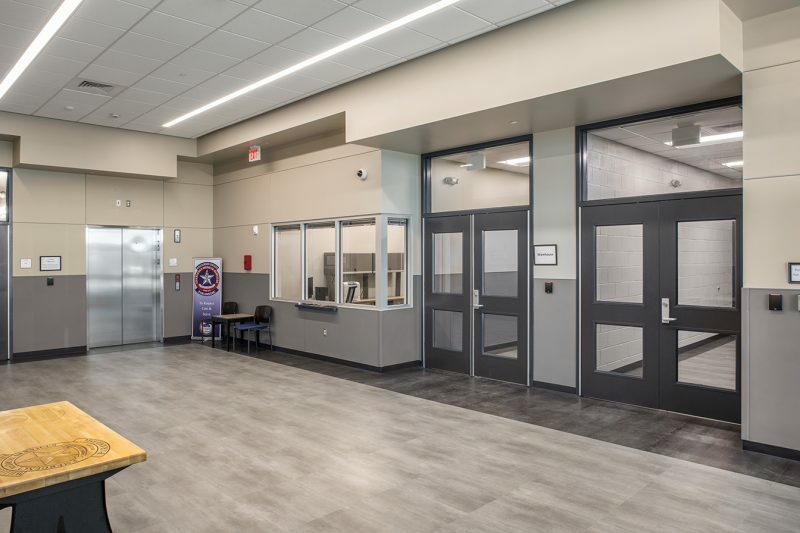 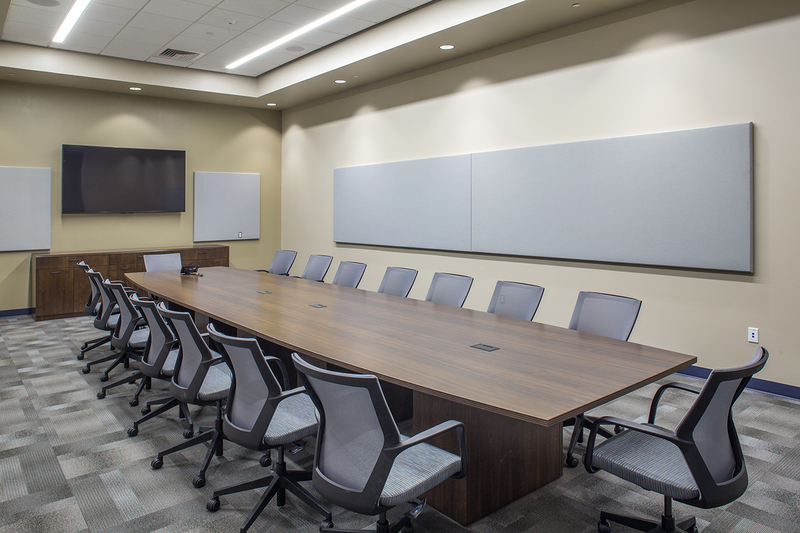 The Williamson County North Campus Facilities project is on a 40-acre site consisting of six new structures totaling approximately 65,000 SF. 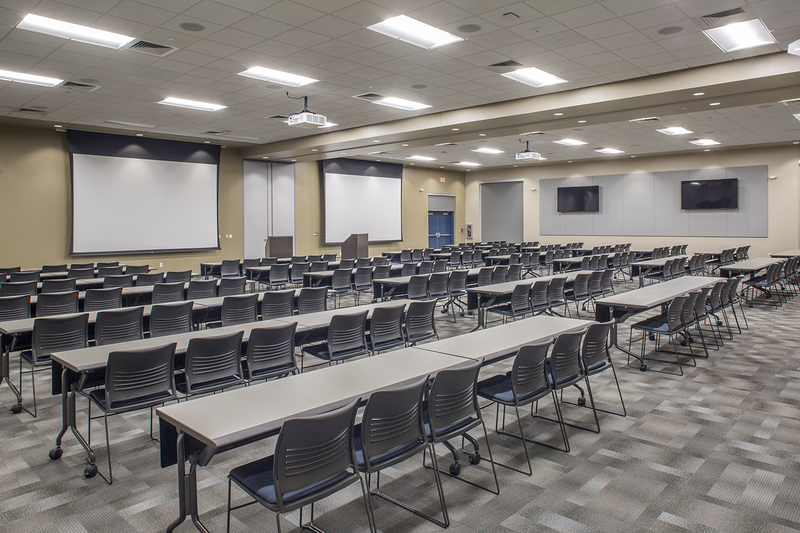 The campus includes a 39,000 SF EMS training facility that houses the Williamson County EMS and HAZMAT main offices, a warehouse for emergency vehicle supplies as well as training and conference rooms. 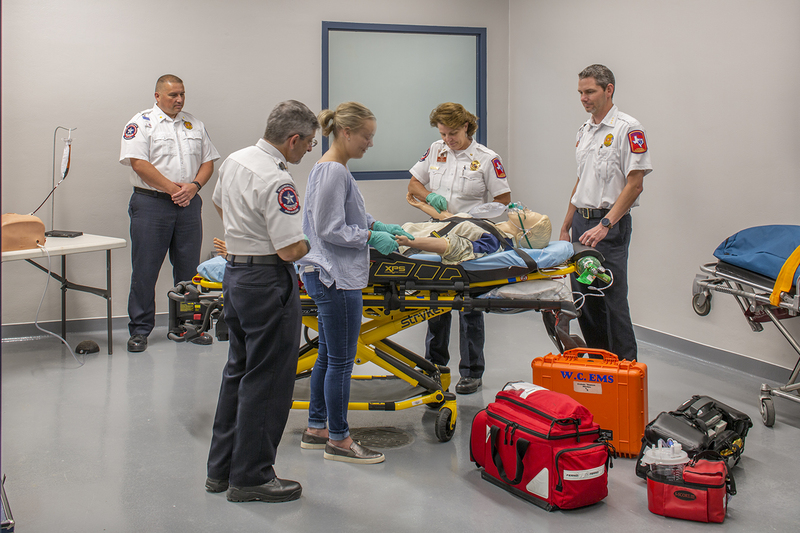 The training rooms include “wet rooms,” where EMT trainees can be put through simulations in a controlled environment. 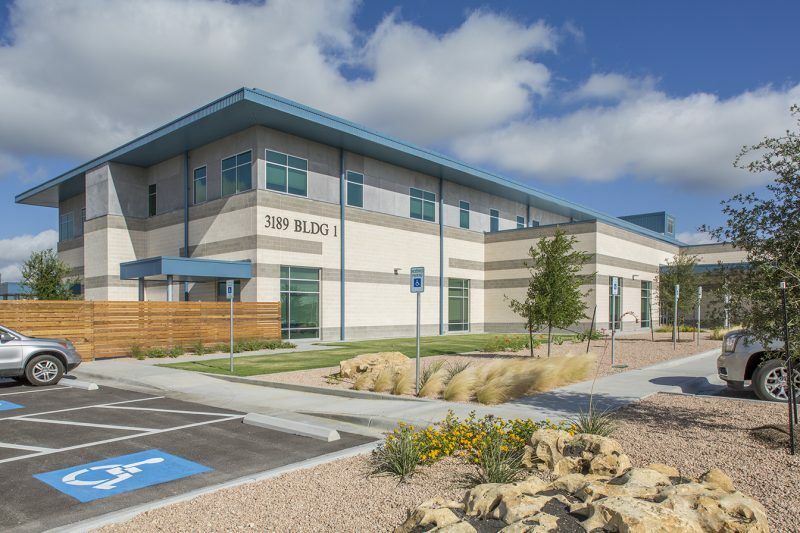 The wireless communications office building (9,000 SF) has an associated shop area for maintenance and installation of all the County communications equipment. 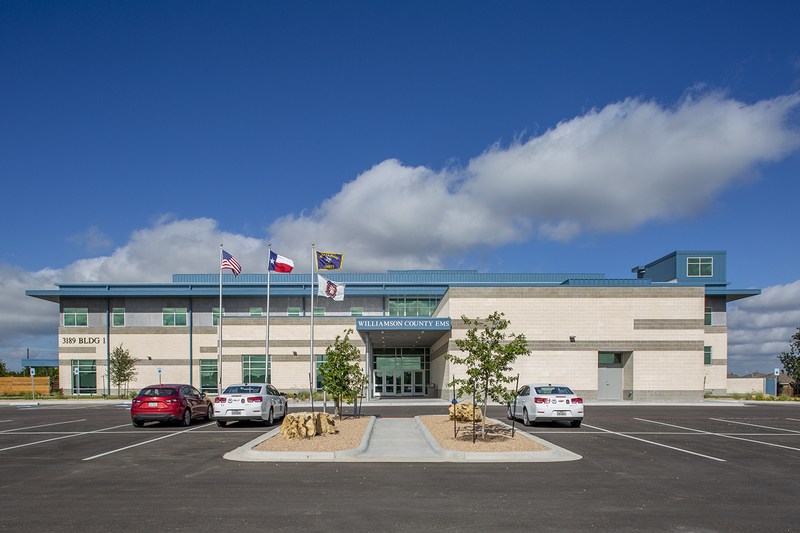 Other structures include a vehicle inspection building, a vehicle storage facility and a fueling area.